Google Adsense publisher may be familiar with the term bomb click or invalid click. Bombs click on ads is an act that is incorrect and very disadvantageous for Adsense publisher. Click the Adsense ad bomb is very impactful and concern for publishers about the security of Google Adsense accounts. Installing anti-bomb scripts on the blogger platform is recommended for blogs that have monetized Adsense. This anti-boom click adsense script is effective for dealing with click bombs that intentionally or unintentionally. Activities and actions of bombs click on Adsense ads deliberately is a bad action that can harm the publisher (blog owner), the purpose of the bomb click generally to destroy and eliminate adsense ads on the blog. Bom Click is done by clicking ads on blogs repeatedly on the same IP address. The act of clicking ads repeatedly with the same IP address is an activity that is prohibited by Adsense. Click on ads that have been set according to the Adsense policy which is a guideline and to is obeyed by all publishers. As a result of violations of these policies, publishers can be subject to minor sanctions to the heaviest deactivation of Adsense accounts. Click ads are often an indicator of revenue from Adsense, but clicking manual ads or click bombs is not the right action. 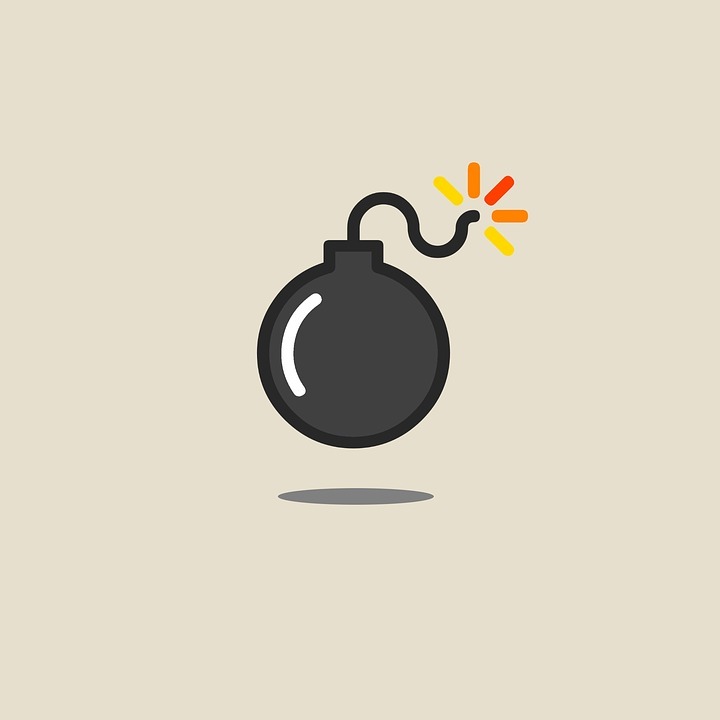 Many things become factors of the occurrence of a bomb click and validity click on Adsense ads, 2 (two) of the following are factors that often cause click bombing on Adsense ads. Excessive advertisement placement in floating ads that cover content (articles) is a factor that often causes bombs to click on ads. Click bombs can be intentional or unintentional (fad). The second is because visitors don't know about Adsense ads, this is worsened by blogs that have many ads. Visitors like this will find it difficult to distinguish which content and adverts are so they just click and become bombs click, invalid click, or invalid click. Usually, a bomb click (click fraud) occurs because of accident/misunderstanding/ ignorance.